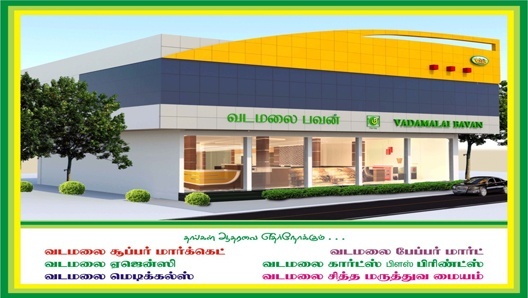 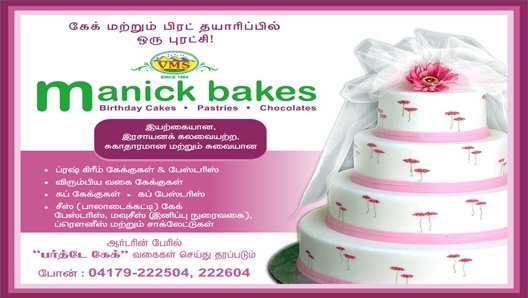 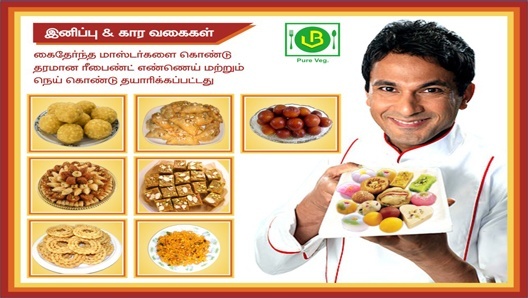 Vadamalai Bavan is an one of the Best Vegetarian and Family Restaurants in Tirupattur. 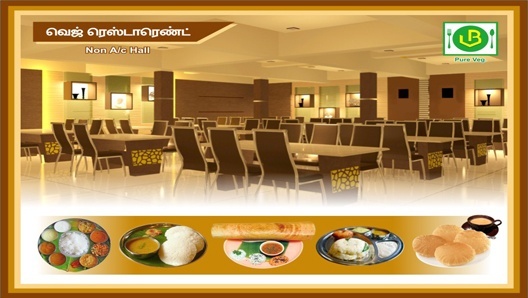 We become famous for serving quality food with excellent taste and with very great hospitality from our staff. 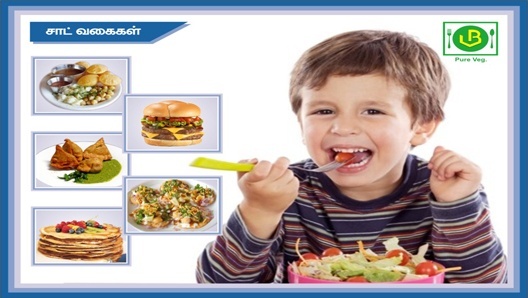 We target all categoires of customers, because our strength has been to offer tasty food with economical prices. 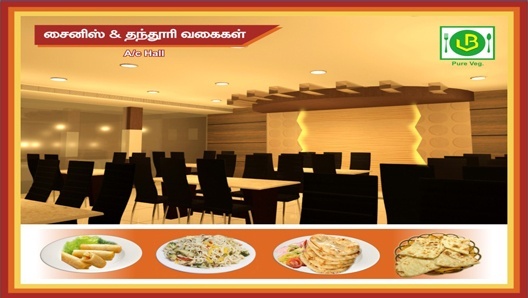 We have spacious large and ambient fully equipped kitchens, with all equipments and amenities. 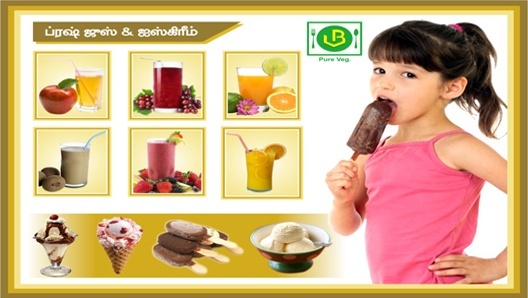 We have all variety of food items like veg foods, chinese foods, chat items, fresh juices, ice creams, sweets and cakes etc..